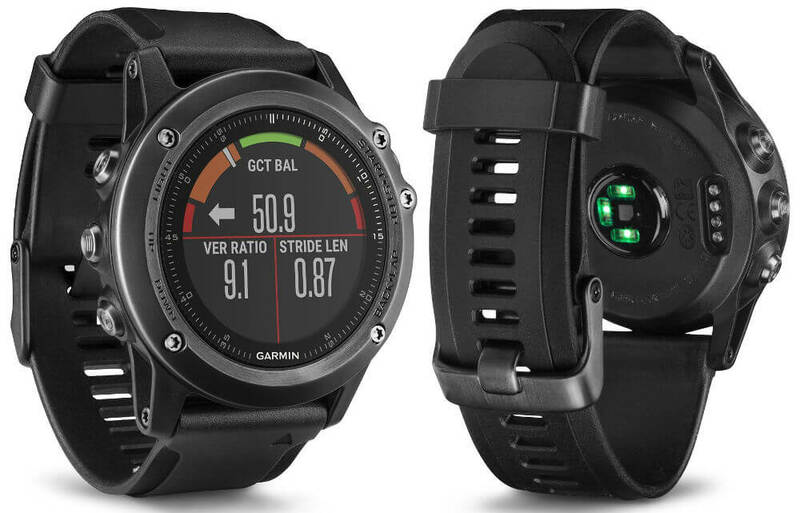 Garmin has come up with a multi-sport smartwatch, dubbed as Garmin Fenix 3 HR. The wearable is integrated with Garmin’s Elevate wrist-based heart rate technology along with latest activity profiles and a Black Silicon band. The smartwatch will be available in Grey color option for a price of Rs. 52,999 exclusively via Amazon.in. In addition, the Fenix 3 HR also has an access to the Connect IQ platform, which allows personalization in terms of watch faces and data fields. Moreover, it also offers downloadable applications and widgets. The wearable is backed by a 300mAh battery with 16 hours backup in GPS mode, up to 2 weeks in smartwatch mode, and 40 hours backup in UltraTrac battery saver mode. Still cheaper than Rolex. ?